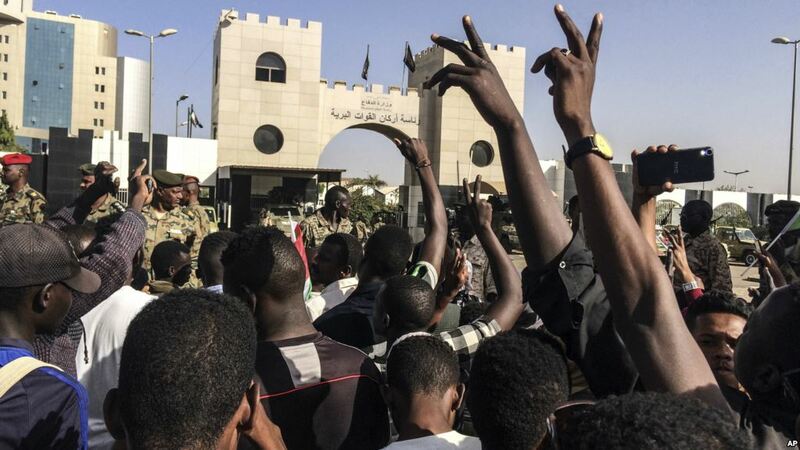 For the third day, thousands of people continued a sit-in protest on Sunday outside Sudan’s military headquarters, demanding a peaceful transition to civilian rule. They sang protest songs and held up placards, according to eyewitnesses. Weeks of demonstrations around Sudan led to the end of former president Omar al-Bashir’s three decades in power. An alliance of opposition parties and activists have vowed to continue protesting until the military council currently in power heeds their demands. A lack of consensus is emerging among the opposition, with some showing openness to the military’s overtures. Representatives of the protesters, including the Sudanese Professional’s Association, however, don’t want to compromise with the military. 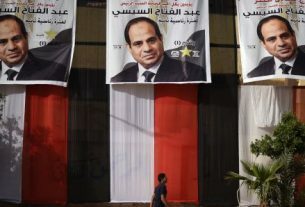 Interim leader Abdel Fattah Burhan has said the military council would hand over power to a civilian government in two years. 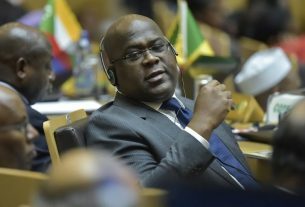 The interim military council is willing to negotiate with protest leaders, he said in a televised press statement Saturday. On Sunday, the deputy president of the military council, General Mohamed Hamdan Daglu, met with the US Embassy’s acting charge d’affaires, Steven Koutsis, state news agency Sudanese Suna reported. Saudi Arabia and the United Arab Emirates (UAE) meanwhile pledged their support to the military council. Considered closer to the people, Burhan replaced former defence minister Awad Ibn Auf, who took power after al-Bashir was deposed on Thursday. Demonstrations forced Auf, an ally of al-Bashir’s, to step down on Friday. Head of the National Intelligence and Security Service Salah Mohammed Abdallah Salih also resigned, according to a statement from the military. Also known as Salah Gosh, Salih was the architect of a powerful security apparatus under al-Bashir. The reason for his resignation is unclear.